Chatsworth has a long tradition of inspirational entertaining, and the warm welcome continues today in the 18th century Stables which houses the finest rooms for special events and functions. With an incredible team of award-winning chefs and bakers creating mouth-watering food with the very best local produce, Chatsworth offers a unique venue of quality and elegance; perfect for any occasion. 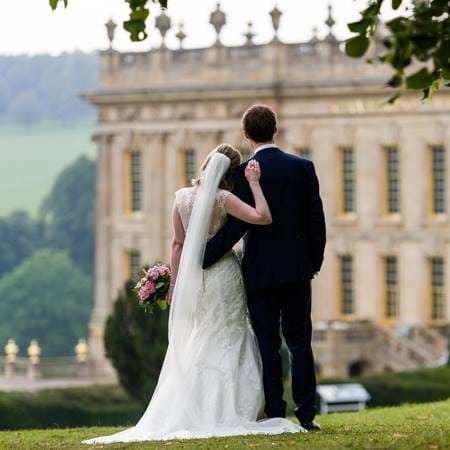 Chatsworth is the perfect place to say "I do" in the heart of the stunning Derbyshire countryside in the Peak District. 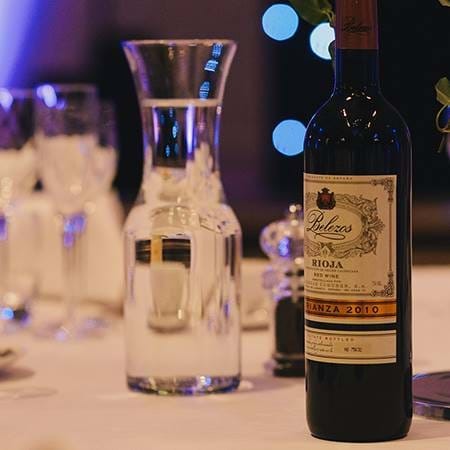 Our expert event planners have organized many different types of celebrations, from award ceremonies and banquets, to christenings and bar mitzvahs. 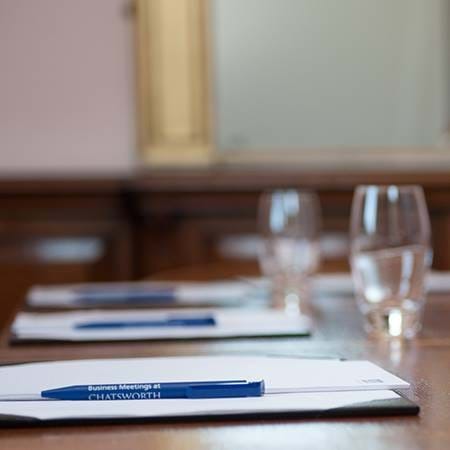 Chatsworth is the perfect place to bring your team, whether to encourage free thought, galvanise ideas or celebrate success. For further details and to discuss your special event at Chatsworth contact our events team by email or on 01246 565377.